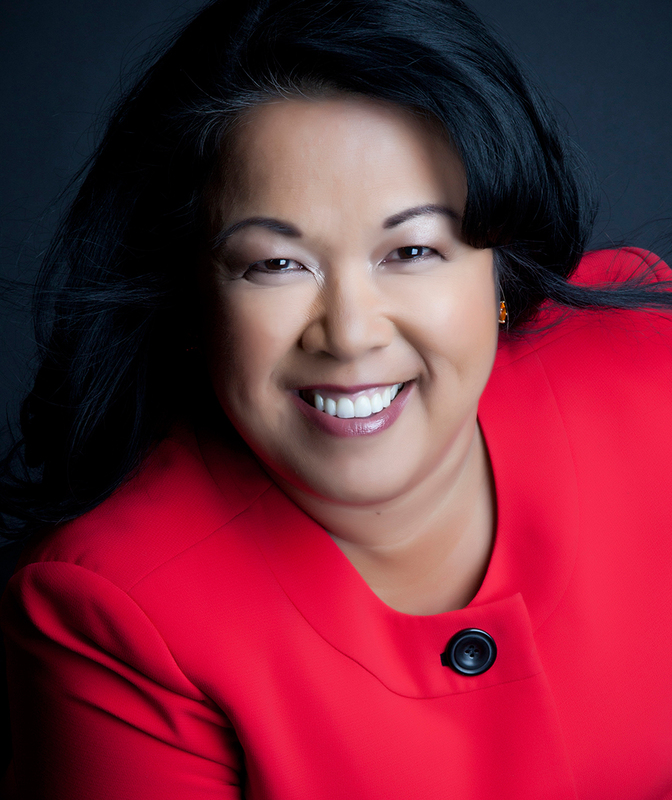 Levonne Louie sees her life’s purpose is to Guide, Educate and Mentor (G.E.M.) with grace, integrity…..and style. 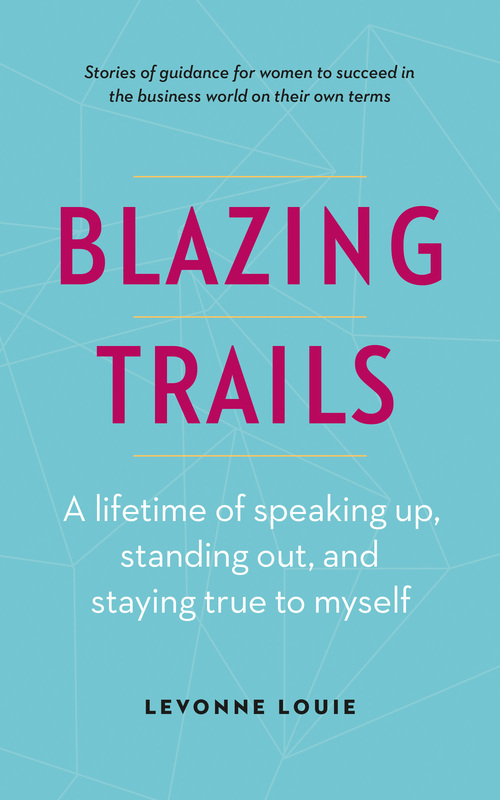 Her newest book, Blazing Trails: A Lifetime of Speaking Up, Standing Out, and Staying True to Myself: Stories of Guidance for Women to Succeed in the Business World on their Own Terms is a major step in helping her to achieve this purpose. Levonne is an authority in the field of mineral rights and land ownership, and shares her knowledge through writing, speaking and teaching. Possessing almost 40 years of experience in the oil and gas industry, she has published two books to fulfill what she sees as part of her mission: to demystify the oil and gas industry. Mineral Land Rights: What You Need to Know is an effort to pass along her mineral rights experience and learning. 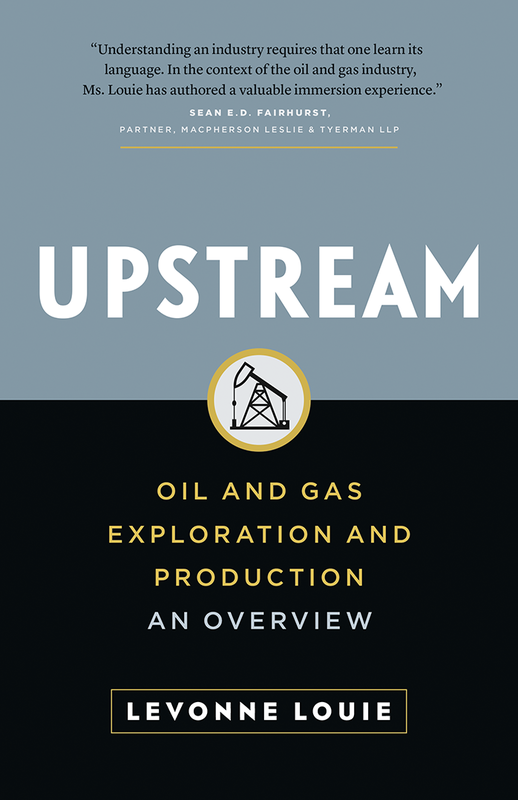 With a knack for making complex topics simple, Levonne Louie provides landowners, all members of the oil and gas industry and the general public—in Alberta and beyond—with a guide that has already been described as “timely,” “useful” and “definitive.” Her second book, Upstream: Oil and Gas Exploration and Production: An Overview, passes on the knowledge she has gained about the upstream part of the oil and gas industry in plain, simple language. Levonne Louie’s new book, to be released on May 15th, 2019, shifts focus to another facet of her life’s purpose; helping women to succeed in business. Blazing Trails: A Lifetime of Speaking Up, Standing Out, and Staying True to Myself: Stories of Guidance for Women to Succeed in the Business World on their Own Terms delves into her deep oil and gas experience to draw out the gems of wisdom she has collected along her journey in the male dominated oil and gas industry. By sharing her experiences and knowledge, Levonne hopes to inspire and empower women to forge their own paths in their chosen profession. Essential reading for career-minded women at all stages of their careers, Blazing Trails will inspire you to own your power, aim for greatness and blaze your own trails.